Mr. Faisal is a 2003 Batch alumnus of HMY, who is a well known architect in Kerala. Currently acts as the Director of Nirman Designs. 3265 times this page was read! Young and energetic designer, who won an estimable place in a short time, has always a passion for environmentally friendly designs. With a motive to provide innovative and creative ideas in architectural consultancy, he launched Nirman Designs in 2004. Over 10 years of service, could realize his dreams in succession, with unique styles and reflective imaginations. His works include both residential and commercial projects and fulfilled more than hundreds of client’s dreams. In 2012 ‘SANSKRITHI’ honored him by bestowing Young Excellent of the Year. 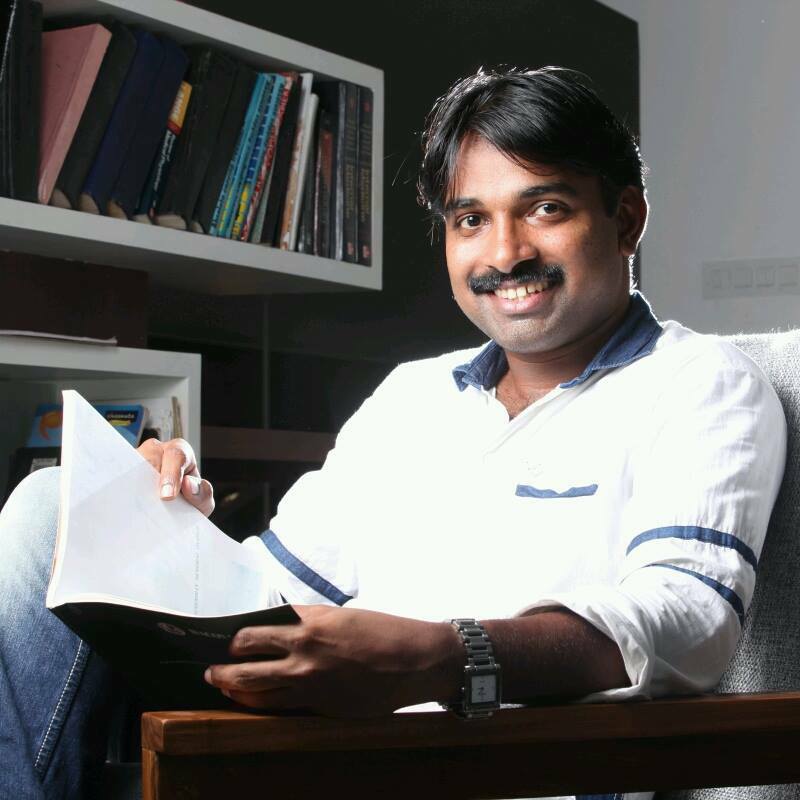 His major projects have been featured and covered in channels including Kairali Vaastu, Manorama News , Mazhavil Manorama, Darshana and magazines such as Vanitha Veedu, Designer Plus Builder, Madhyamam Griham, Architect Home News, Bhavanam, Dream Home etc. Now with family he lives at Manjeri, Malappuram District.